Our mission is to facilitate the digital transformation of independent office products resellers by providing them with high quality training, content, and technology to develop their on-line presence. As the transformation is accomplished they are positioned to compete successfully with much larger corporations. We want independent office products resellers to deploy affordable information technology and position themselves to leverage the capabilities of an integrated IT platform and the Internet. By combining our technology alongside their individuality and personality, office products resellers position themselves as strong and viable alternatives to their larger competitors. In creating a plan and establishing a partnership, we help office products resellers to remain realistic at all times with regards to the path, the time, and the effort that’s required to transform its business. We are dedicated to educating independent, forward-thinking, office products resellers toward improving the level of economic activity in their local markets. 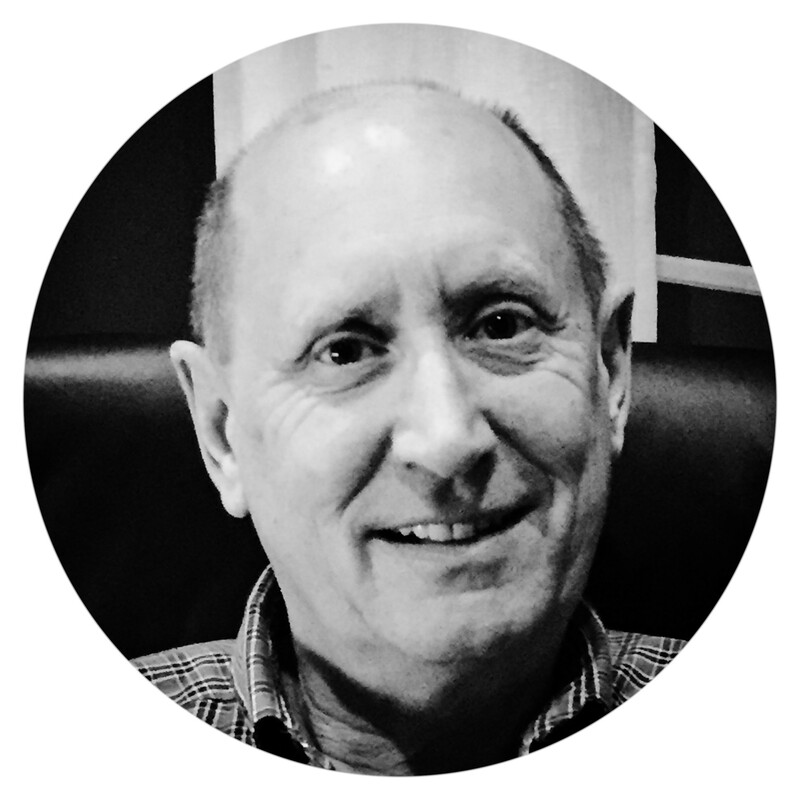 Ian brings more than 30 years of diverse business experience as an executive, operator, board member and shareholder of various enterprises. From start-ups to multinational corporations he has been responsible for establishing the strategic direction, development & implementation of operating plans including key metrics for measuring and evaluating progress. 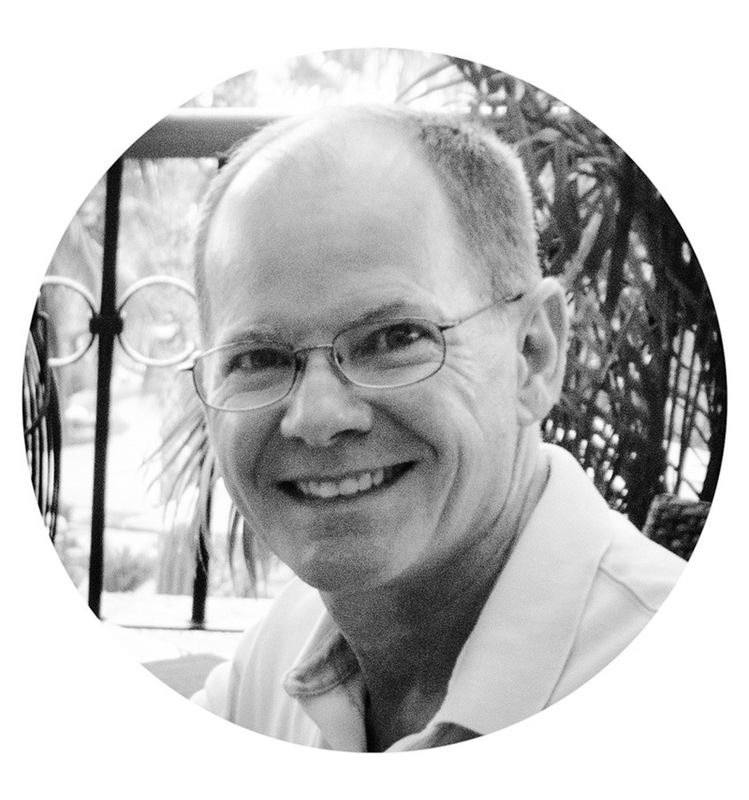 Linden has over 20 years of experience as an independent software developer with expertise in a wide range of technologies and development methods. He has held various professional IT management positions including Director of Product Development and IT Director. 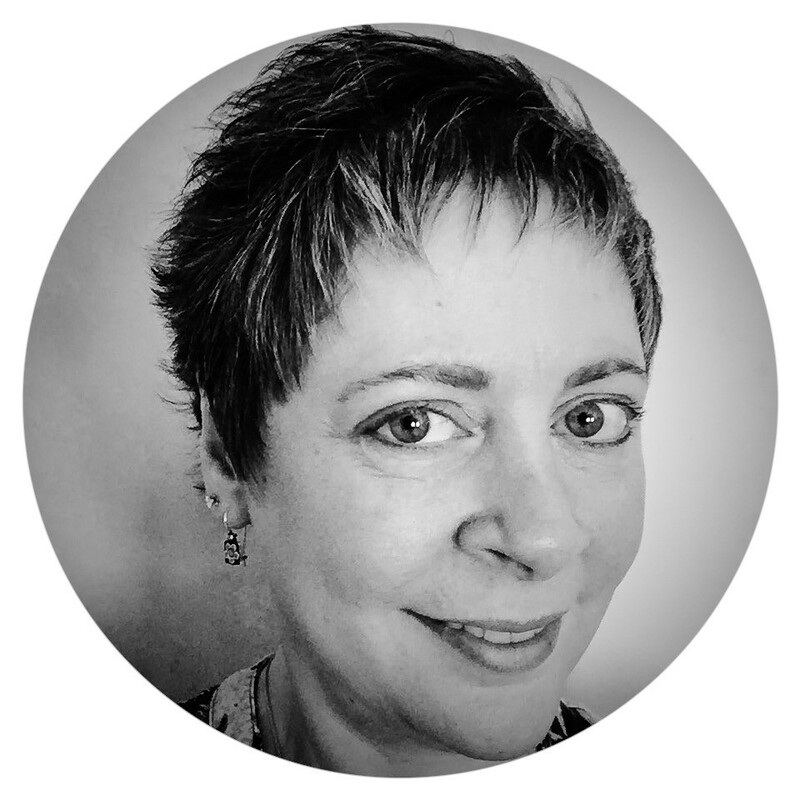 Amy has more than 20 years of experience in business and technology, marketing, consulting and ecommerce. She has spent the last 10 years as the founder, owner, and artist of Amy Sims Designs, an e-commerce business focused on artisan lampwork glass beads and jewelry. See what others have to say about E&S Solutions.